The best news of all is we have the perfect machine for your home and office. 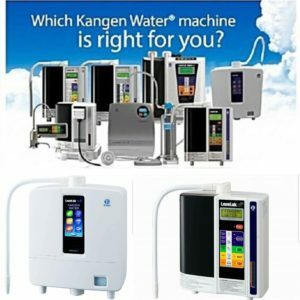 I have been blessed by being a part of Enagic, the Kangen Water company, for 11 years now and I have been able to share these blessings with everyone I meet. My Mission is to liberate people from their current situations and show them there IS a better way. I have found MY better way by sharing this water and this company with people from all over this Country.